Bluetooth® is everywhere these days. Wireless headsets, headphones and earbuds make up more than 80 percent of the overall audio market. Bluetooth is now becoming common in video game controllers, automobiles and even hearing aids. 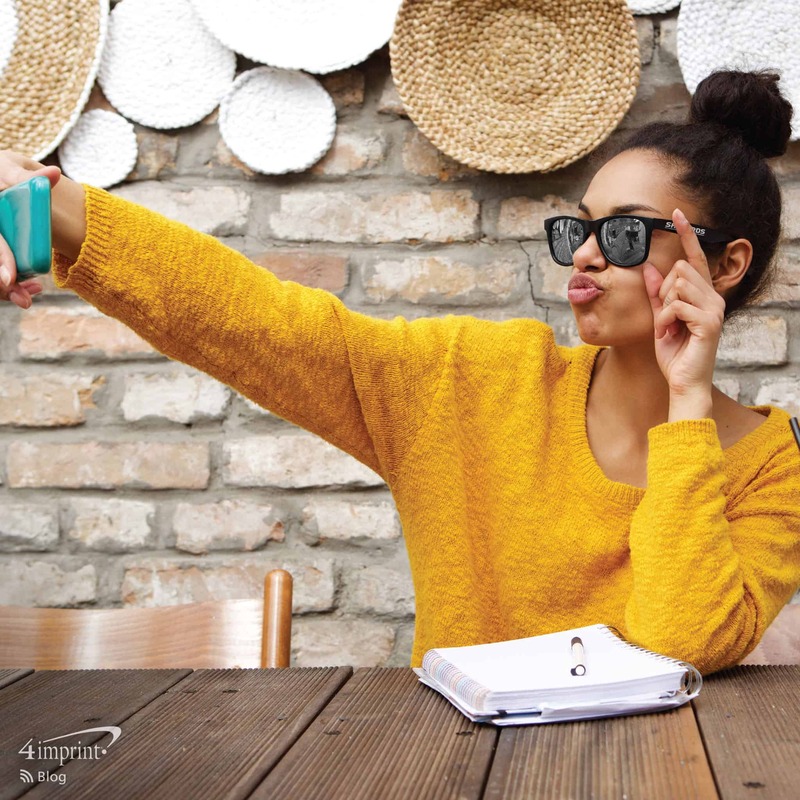 Now is the perfect time to work Bluetooth technology into your marketing. 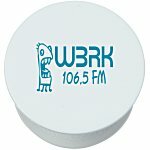 These unique tech giveaways have a little something extra to make your message stand out. The Sunglasses with Bluetooth Speaker are sure to be a hit giveaway for 2019. These fresh shades combine a cool look with an even cooler technology. 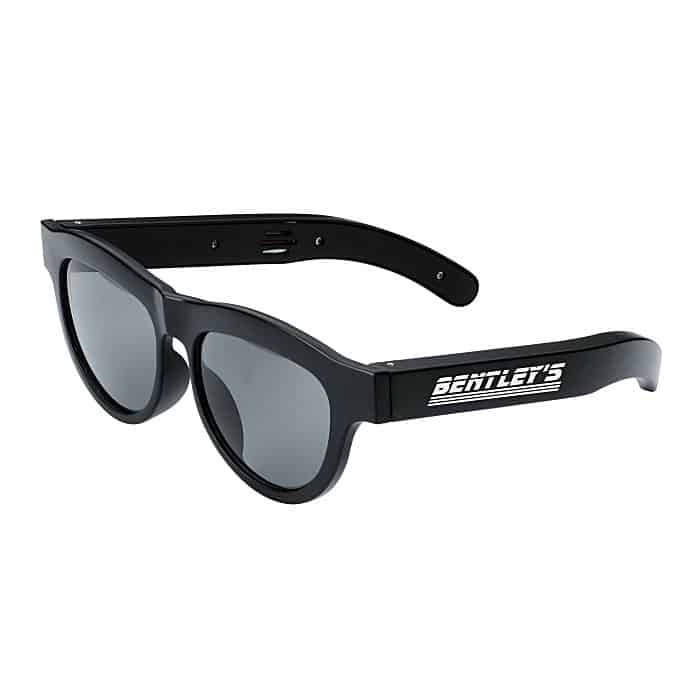 Two built-in Bluetooth® speakers and a microphone are located on the inside of the sunglass arms, making it possible for recipients to rock out to their favorite tunes, listen to a podcast or even take a phone call from their shades. 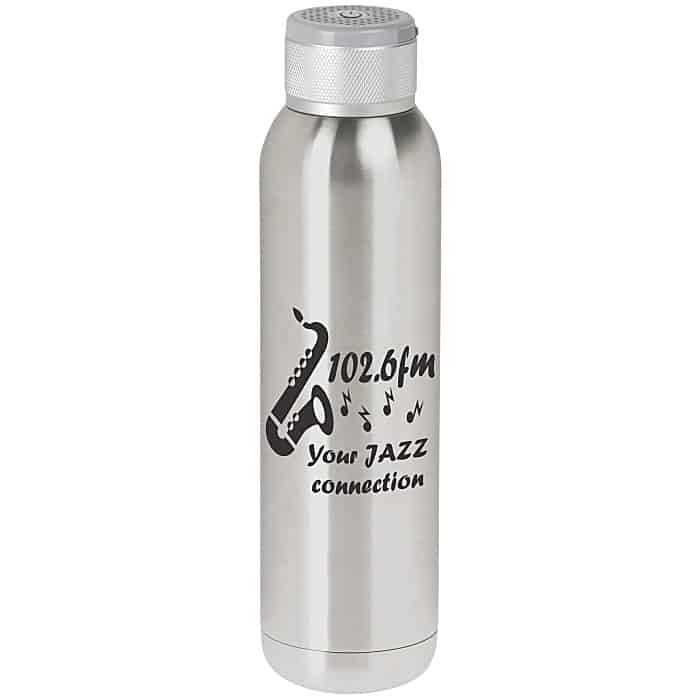 This high-end Bluetooth tech promotional item would be a great prize for social media contests or could be used as a customer thank-you gift. 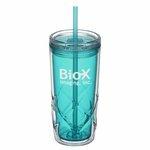 High-end Bluetooth tech promotional items make terrific trade show and event prizes. Enter everyone who gives you their contact information into a drawing and turn these speakers into customer connections. 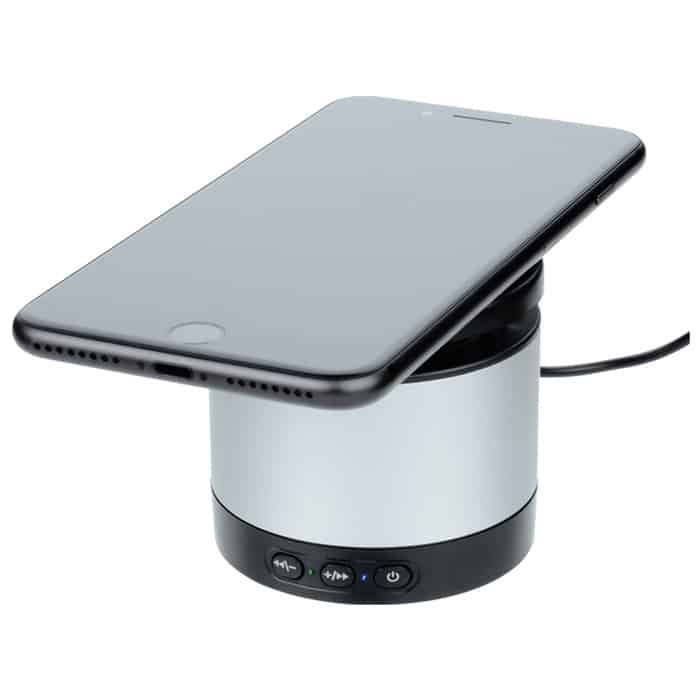 The Qi®-enabled Verve Bluetooth Speaker and Wireless Charger merges two trends into one—wireless charging and wireless listening. 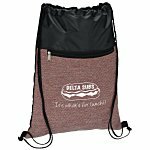 This impressive promotional item is ideal for technology companies and anyone else looking to leave a lasting impression. 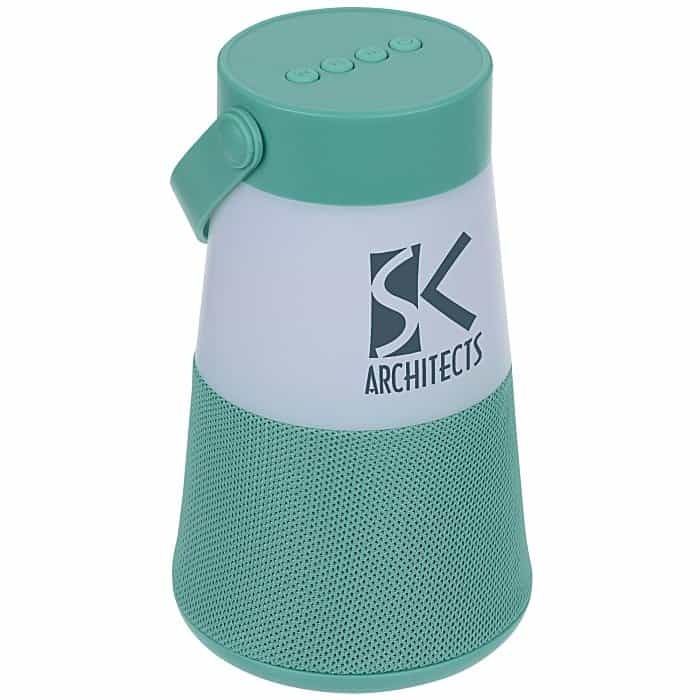 The KOOZIE® Chillin Bluetooth Speaker Kooler truly is a cool tech promotional item. 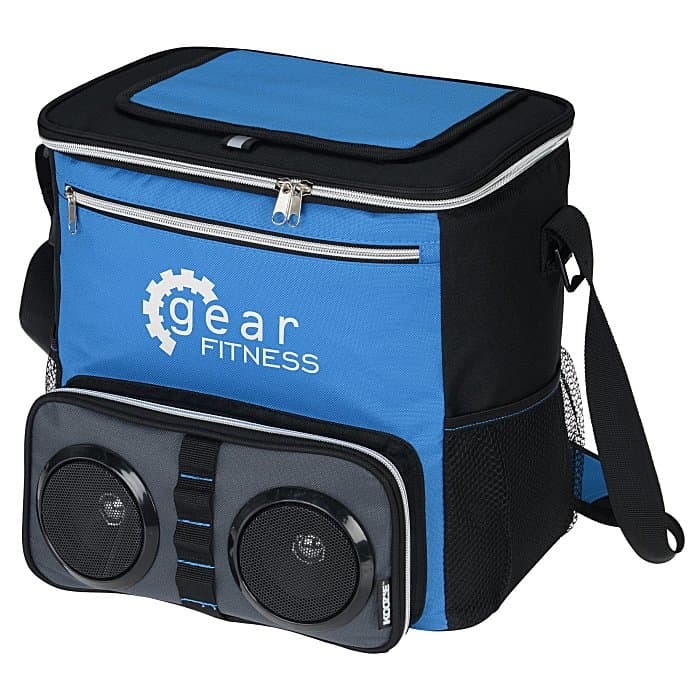 With two Bluetooth speakers and lots of space for food and drinks, it’s sure to be the center of attention at their tailgating parties, weekend campouts and backyard barbeques. The Soundwave Vacuum Audio Bottle is ideal for multitaskers. It keeps water cool while they’re listening to music and working out. And it keeps their morning coffee piping hot while they’re listening to a podcast during their commute. The Lantern Bluetooth Speaker will illuminate your message. Set this tech giveaway up on your trade show table and watch as passersby stop, look and listen. 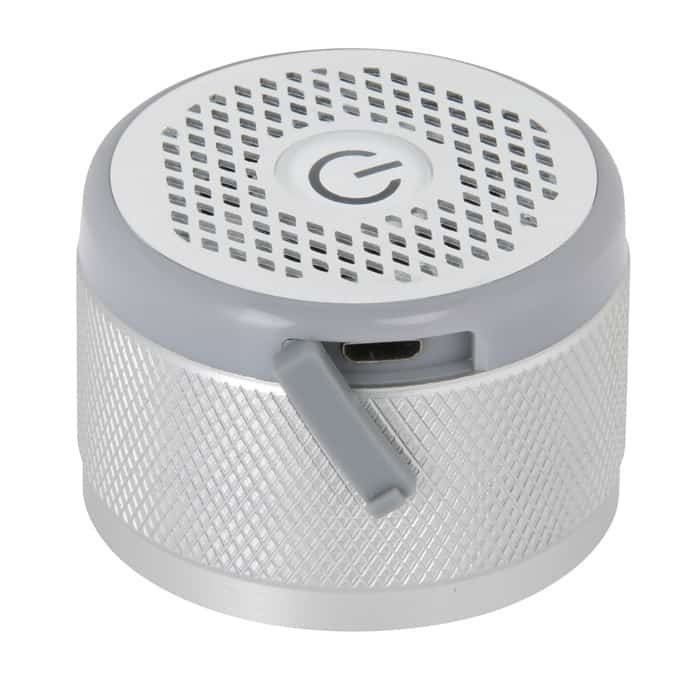 Premium Bluetooth tech giveaways are ideal for prizes, trade shows and celebrations. 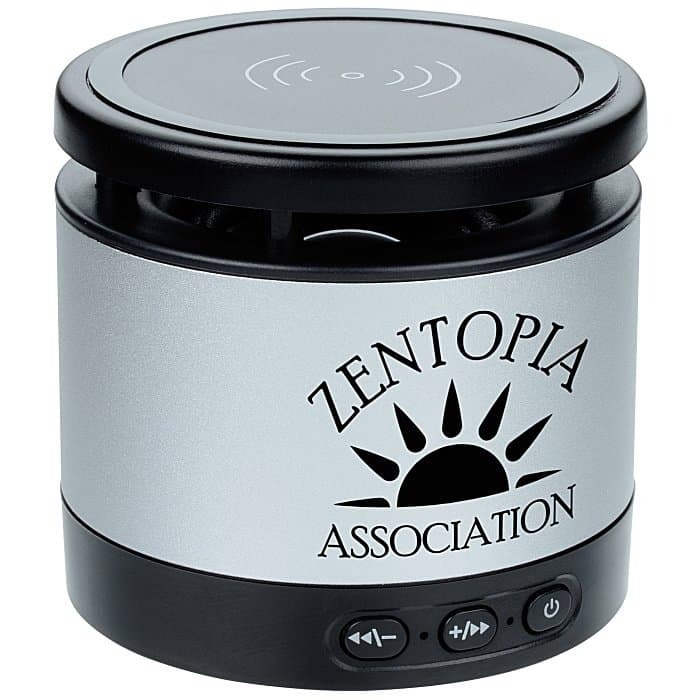 These high-end gifts with a little something extra are sure to get your brand message heard.